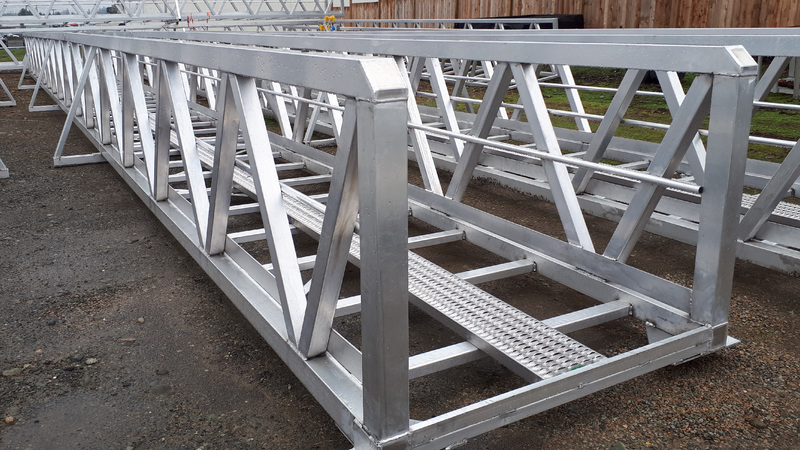 All of our gangways, ramps, and bridges are made to order to suit your needs. 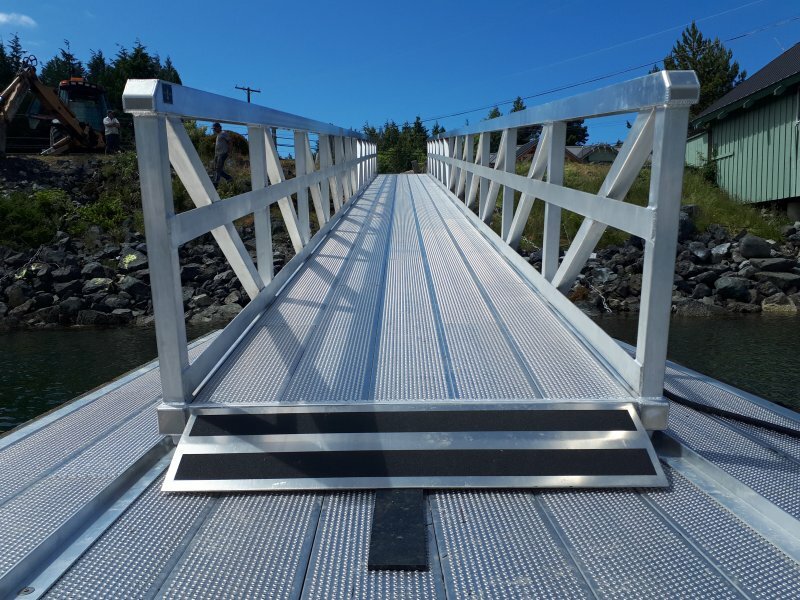 Our marine grade Aluminum Ramps, Gangways, & Bridges are CWB Certified and Engineered. 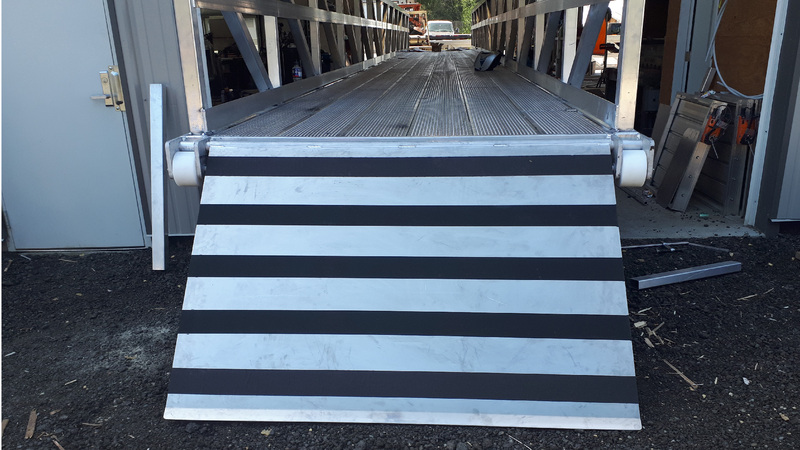 Order it with Aluminum Dimple Decking. 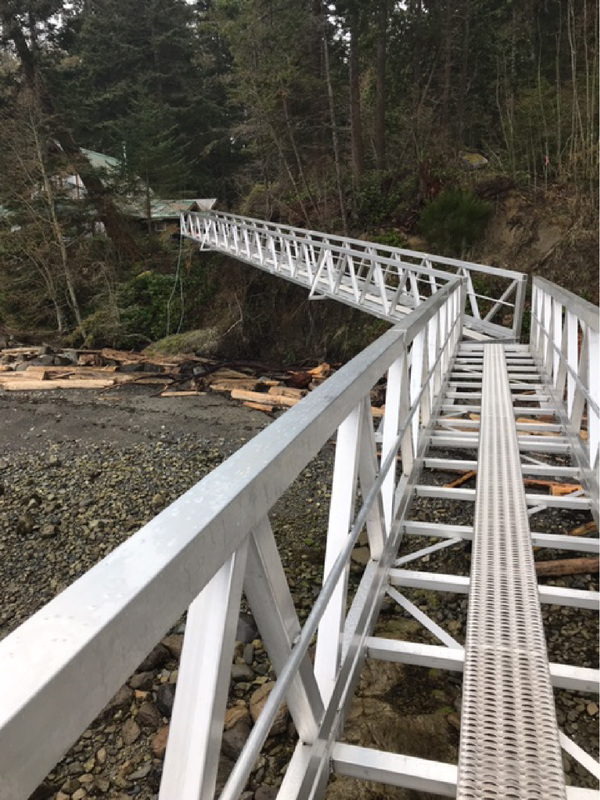 Or we will have it ready for you to install your cedar, plywood, pressure treated, or FRP Fiberglass Decking. 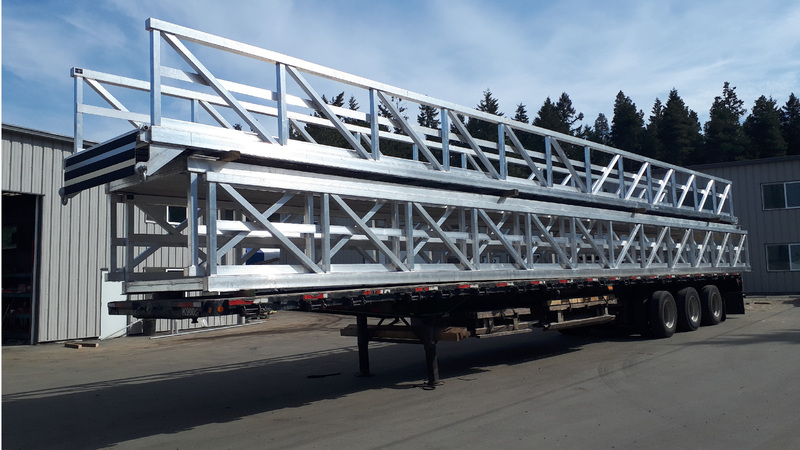 Whether you are looking for a 6′ ramp to a 70′ Engineered Bridge we can build what you need. 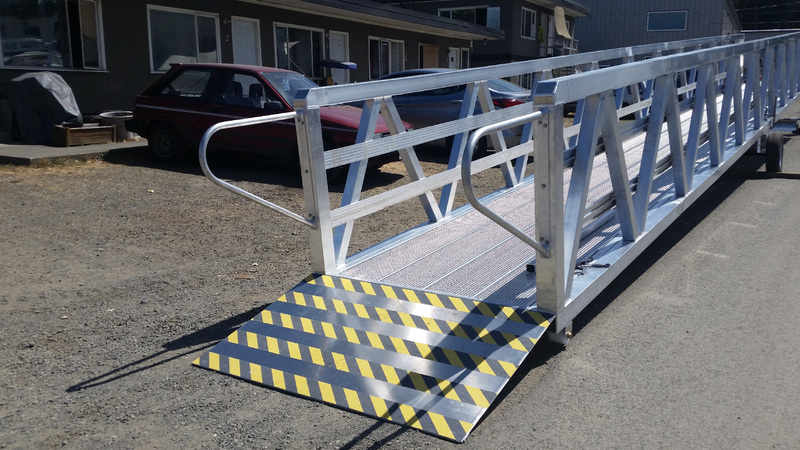 24′ Ramps starting at $2590. 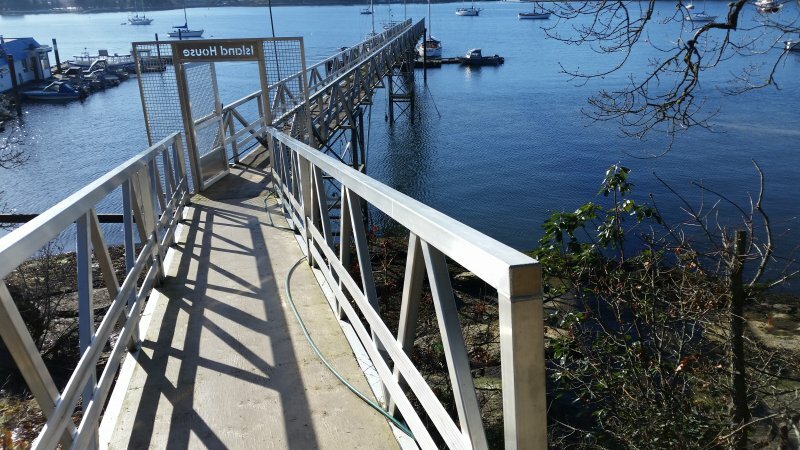 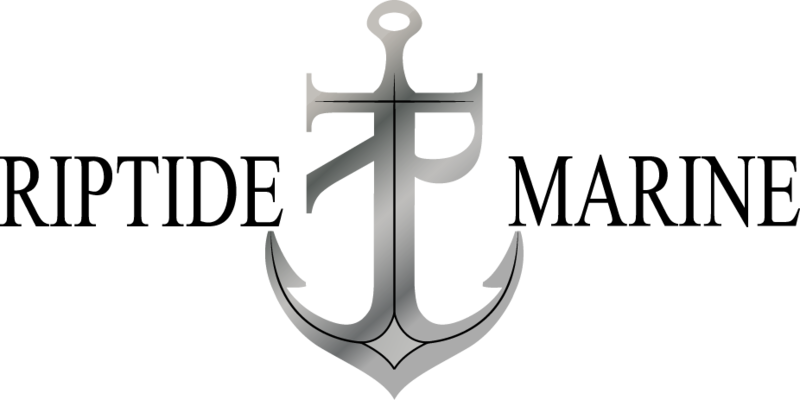 Constructed with marine grade aluminum. 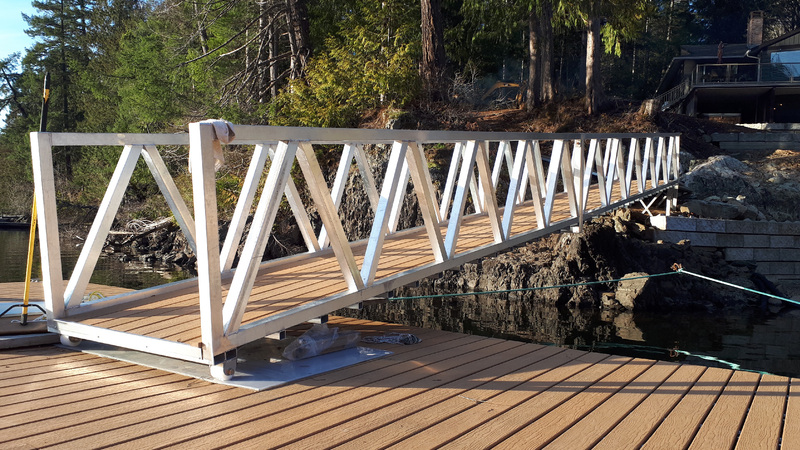 Ready for you to install your cedar, plywood, pressure treated, or FRP Fiberglass Decking. 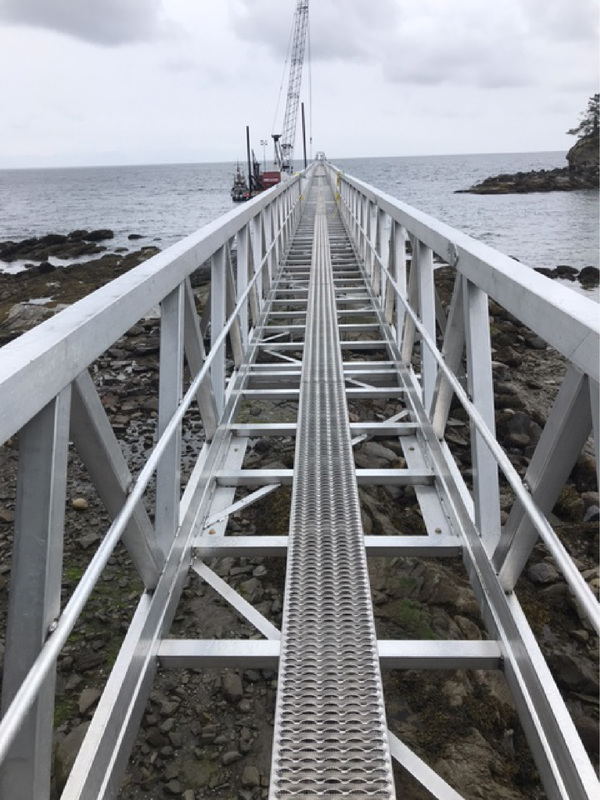 CWB Certified and Engineered Stamped. 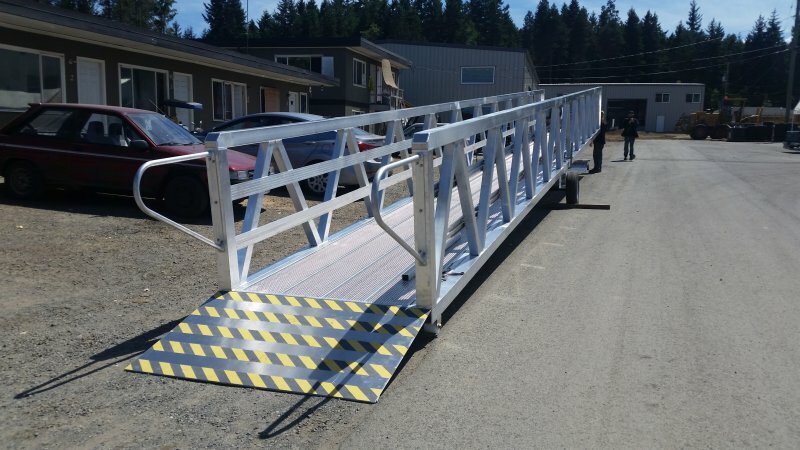 50′ Ramps starting at $7790. 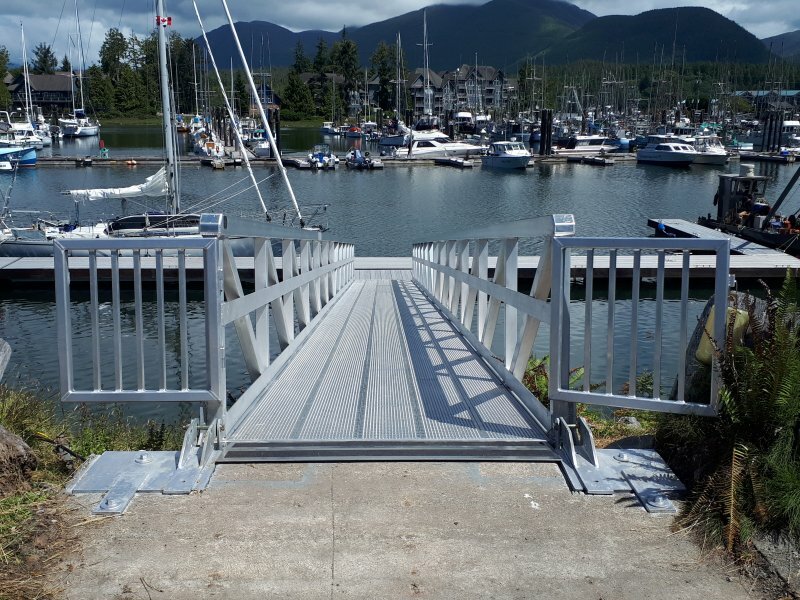 Constructed with marine grade aluminum. 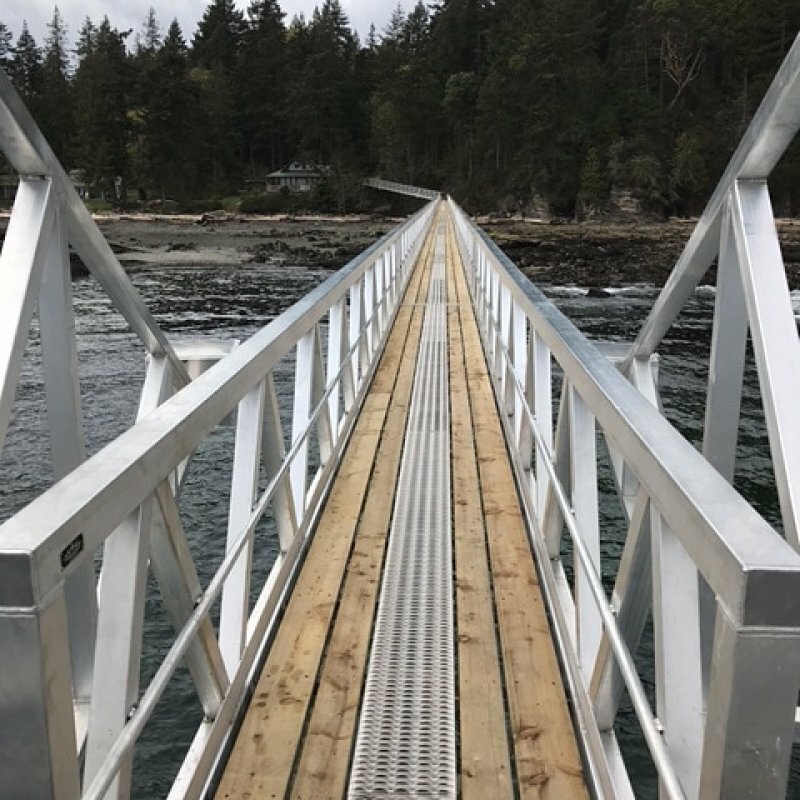 Ready for you to install your cedar, plywood, pressure treated, or FRP Fiberglass Decking. 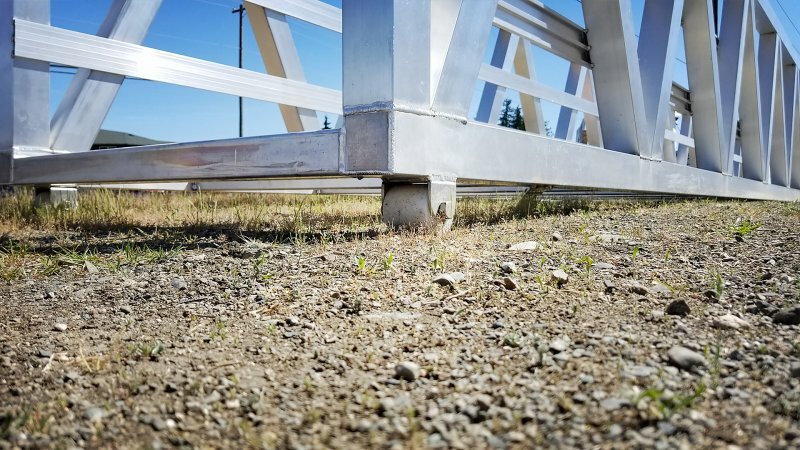 CWB Certified and Engineered Stamped.